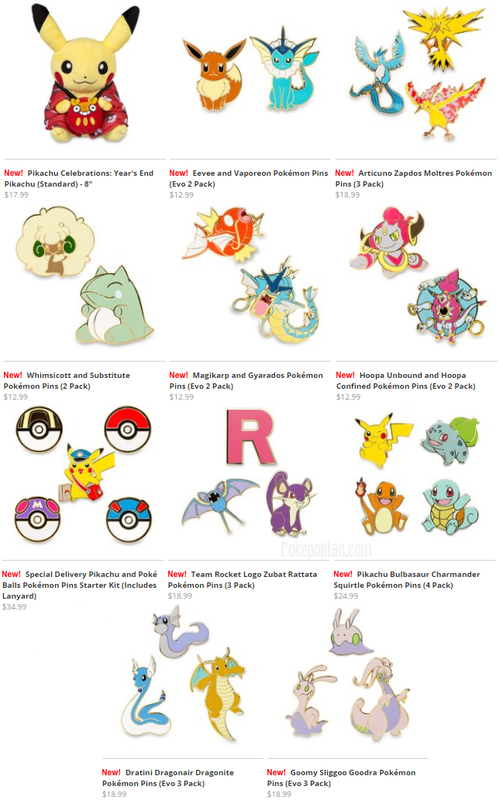 The pokemoncenter.com has added a large selection of new pins! 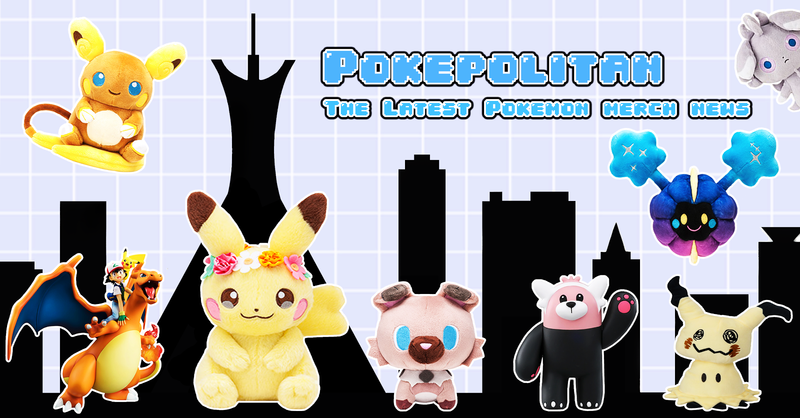 Several of them are modeled after the dex charms. 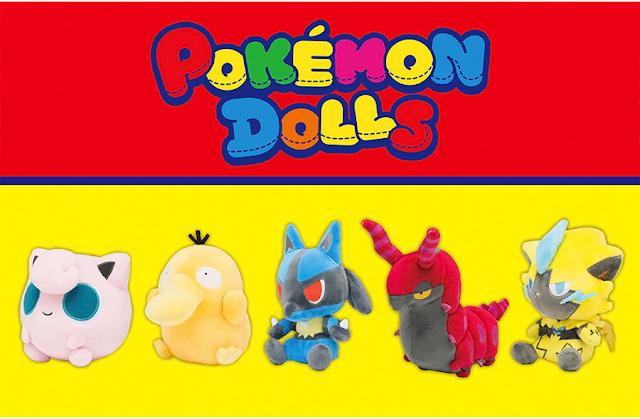 They also added the latest monthly Pikachu plush.